Providing regular services in multiple fields of Surgery including Gastrointestinal surgery, Hepato-biliary and Pancreatic Surgery, Cancer Surgery, Endocrine & breast surgery, Laparoscopic surgery & Day Care Surgery besides General Surgery. After my post graduation in Surgery, I have received fellowship trainings in Minimal Access Surgery [Laparoscopic Surgery], Colorectal Surgery and Hepatobiliary & Pancreatic Surgery. I have more than fifteen years of experience as Consultant Surgeon and am presently working as Associate Professor of Surgery at Medical College. I am affiliated to a number of hospitals in Bhopal and various cities of nearby districts in Madhyapradesh. Gastrointestinal Surgery, Laparoscopic Surgery, Hepatobiliary and pancreatic surgery, Cancer Surgery, day care surgery. Add DrPradeepsaxena as a friend? DrPradeepsaxena will have to accept you as a friend. DrPradeepsaxena has no recent activity. DrPradeepsaxena has not posted any messages. DrPradeepsaxena has not joined any support groups. 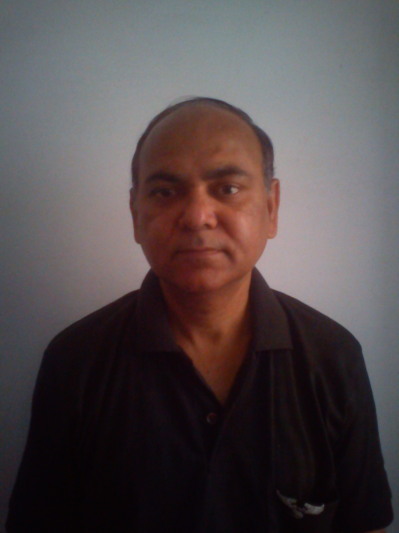 DrPradeepsaxena has not posted any MedBlogs.